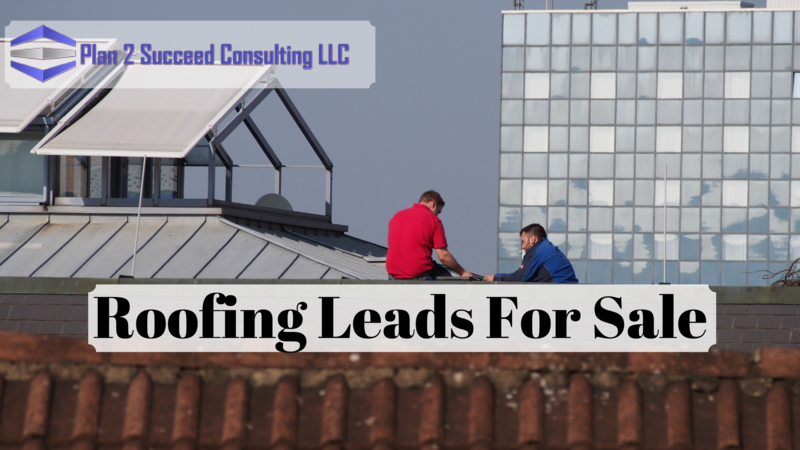 Knowing that you need roofing leads is great. Knowing exactly how to get them is even better. In the next 3 minutes you are going to learn methods to generate roofing leads & the easy way to get roofing leads for sale. Don’t have 3 minutes to read? Only a few years ago, the primary way to generate leads was to place adverts in the local newspaper and the Yellow Pages. In a very short space of time that has changed, almost beyond recognition thanks to one invention – the internet. Think about the last time you needed to know the answer to a question, or you wanted to settle a family discussion, the Internet has all of the answers. Whether you want to know who the President of the United States was in 1926 or who sang the final song in Dirty Dancing, the answer can be found quickly and easily in Google. So when somebody has a leaking roof, the normal reaction is to get onto Google, or some of the other search engines and search for “roofing repairs Nashville” or whatever city they live in. Imagine how many of those type of inquiries are generated every single day, and how much business that could generate for your company, if your website was one of the top three results on the websites. You would be so busy, that you could end up advertising “roofing leads for sale,” as you would struggle to keep up with the demand. How Can You Rank High Up In The Search Results? There are many people who can and may even contact you, promising the earth telling you that they can get you onto the first page of Google, but the cold hard truth is that it simply isn’t that simple. After all there are only ten spots on page one of Google, and they are in great demand, so it will take a lot of time, effort, and cold hard cash to achieve those lofty ambitions. The first and most basic action you need to take is to register for Google My Business. This is a free business index owned and operated by Google, and is an excellent way of validating and promoting your business. You need to claim this valuable piece of online real estate, and the more information you provide the better. Add photographs of your business premises and your staff. This helps prove to Google and potential customers that you are a genuine business. This is not a lengthy or complicated process, but it is vital that you complete it, the quicker the better. Find more about local seo here. The next important part of the equation is to create high quality unique content that answers the questions your roofing customers are asking. The reason why it is important to provide this type of content, is because it is exactly what your customers are searching in Google for. Google is a business whose main job is to provide its customers (the visitors) the best answer to the question or words they type in. The vast majority of your competitors will be concentrating on trying to rank for terms such as “Best Roofer Nashville” or “Roof Repairs Nashville” but that may not be the initial question people type into the search engines. So keep that in mind when you are preparing a list of what words you want to rank for. By providing a full and comprehensive answer to the question, you demonstrate authority, knowledge and demonstrate that you are helpful and dedicated to your customers. Once people have read your content, they are much more likely to choose you as their provider of choice. You will have established an element of trust which is what the majority of customers are looking for in any roofing business. The last and most technical task is to ensure that your website is fully optimized for the search engines. This means following and implementing the rules and guidelines that the search engines have provided. This might sound like a relatively easy endeavor, until you discover that there are over 200 different factors that the search engines take into consideration, and that those factors are constantly changing. I am sure that you have personal experience of the mistakes and horrendous jobs that amateurs can make when fixing a roof, and the same applies to online marketing. It is a skill that takes years of learning and practice, but when executed properly the results can be outstanding. What if there was a company who had cracked the code, and could provide a steady stream of people looking for a roofing expert. The good news is that Plan 2 Succeed Consulting is that company. P2S is a great place to contact if you are looking for roofing leads for sale. P2S area of expertise is roofer seo & pay per click marketing. The only thing you would need to worry about is having the staff to cope with the demand Plan 2 Succeed Consulting can unleash. If you are worried about the future of your roofing business, due to lack of customers, or are ready to take your roofing company to the next level, then fill out the form below. The possibilities are endless when you have a steady stream of leads. 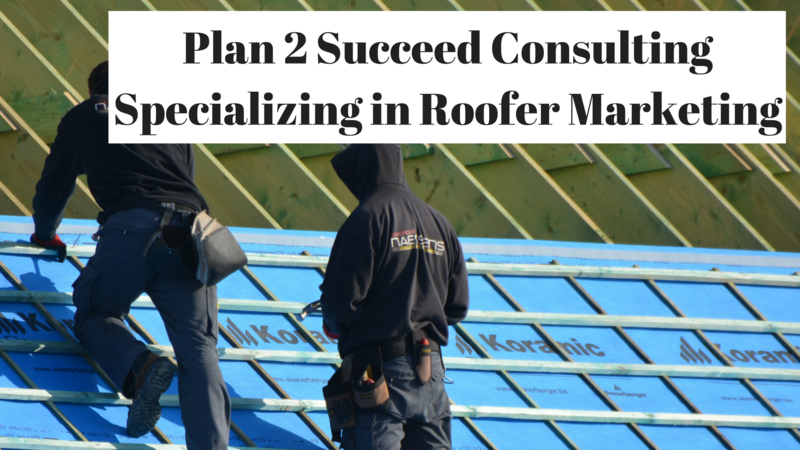 Don’t wait too long though, Plan 2 Succeed will only work with ONE roofing company per city, there is a high demand, and only a finite supply. 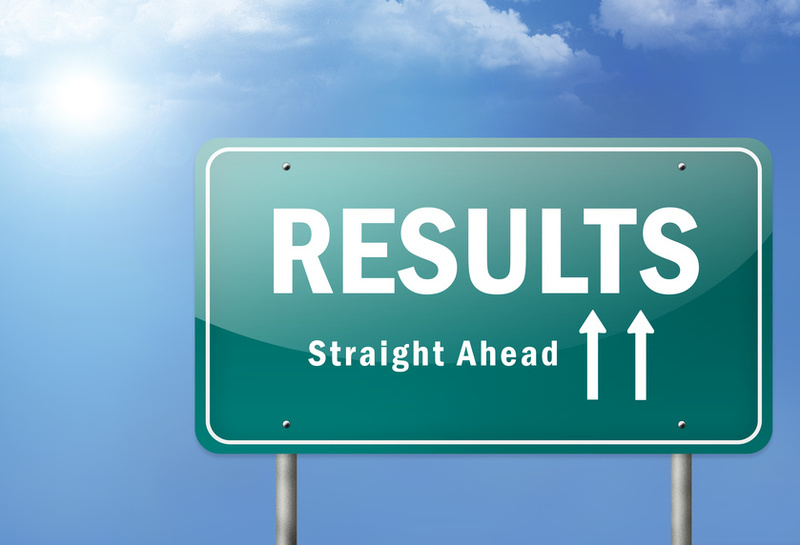 P2S knows exactly how to get results, which is why you have ended up on our site reading this article today. You found this article, now let your new roofing customers find you. 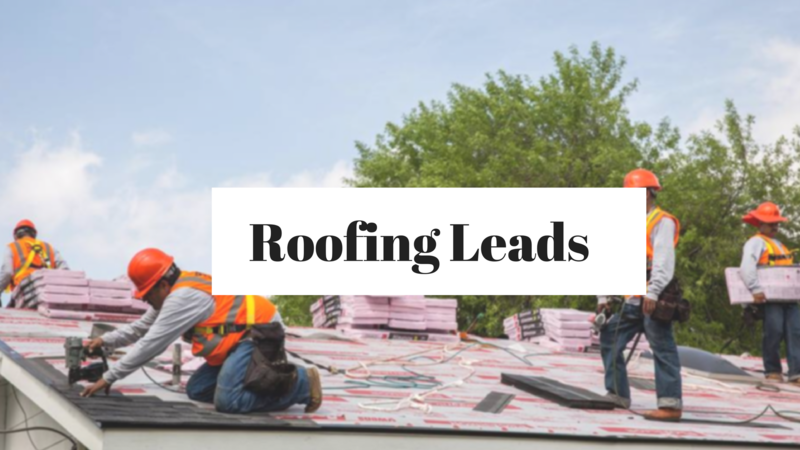 Get roofing leads for sale today!